Tough, stylish, advanced, and comfortable as hell. 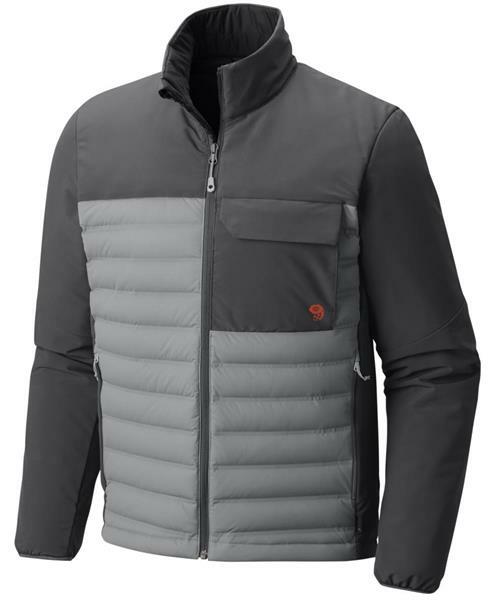 This jacket has synthetic insulation where you want it, and StretchDown tech where you need it. Built to be crucial in the mountains, the city, or wherever else you get up to serious fun.